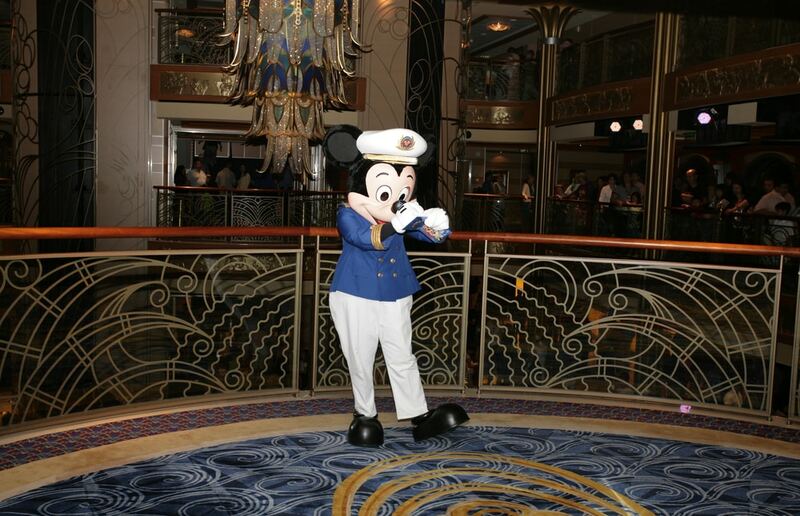 If you are taking a Disney Cruise soon, you should know that you will have a host of activities waiting for you! And since you will be on the ship anywhere from 3-7 days, you will want to make sure you fit in as much as you can and make the most of your experience! 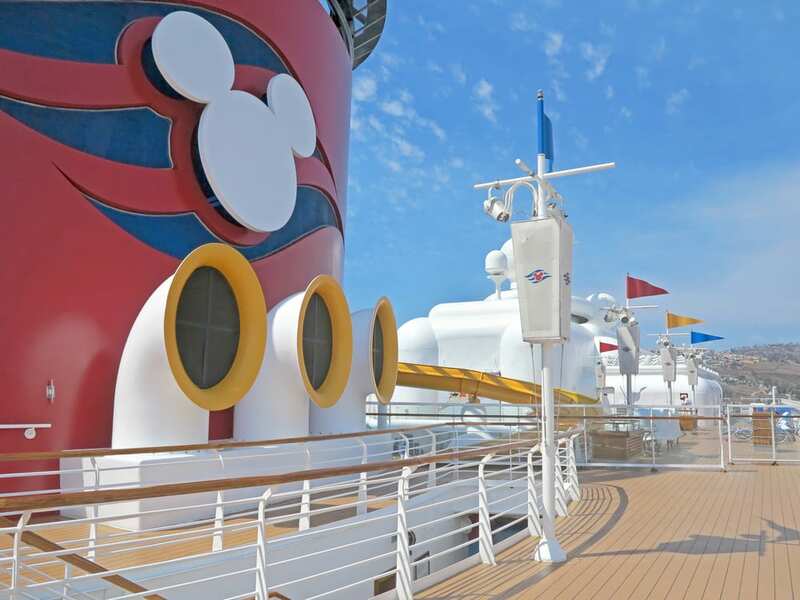 Look below at our Disney cruise Bucket List, 7 things you must do on your Disney cruise vacation. This bucket list can help you make the most of your time and make sure you don’t miss a thing! Attend the Sail Away Celebration! On the first night of your cruise, your ship will hold a sail away celebration as the ship pulls out of the port. The cast members will give out freebies such as glow sticks and flags, so you can wave them in the air at the sail away party. There is great music, performances, and all sorts of fun, so be sure to attend! Take snapshots of your nightly towel animals. Each night the cast members will come into your room and leave an agenda, chocolates, and turn your towels into a fun animal. Be sure to take pics of these towel animals as they are so fun and whimsical. Plus, you will want to try making your own when you get home. The Aqua Duck is the waterslide found on the Disney ships and it is a blast to ride. It is child friendly, the line is often short, and it is a great way to add some fun to your trip. You can ride as much as you want, and your experience is included in your cruise ticket so you don’t need to pay one dime extra! You will enjoy complimentary soft serve ice cream machines all over the ship and all over Cast Away Key! Be sure you took advantage of these and sample the ice cream. It is so yummy, and a great way to stay cool while you are out and about on the ship and the island. In the theatre you can enjoy nightly shows including theatrical performances, concerts, and magic shows. Check the agenda and attend these shows as they are included with the price of your ticket and AMAZING! The shows are ideal for all ages and are quite impressive in terms of special effects and costumes. Disney has an amazing spa, perfect for adults to slip away and take a break. Kids can go to one of the many kids clubs while adults get massages, facials, manicures and more. The cost of these services is extra, but it is well worth trying them out as they are quite impressive and are sure to help you relax. Walk the halls of the ship. Although you will want to spend tons of time outdoors, be sure to walk the halls of the ship where you will find all sorts of Disney memorabilia, original cartoon sketches, magical pictures, fun facts and more. It is like walking through a museum! Before you head out on your Disney Cruise, be sure to keep this Disney Cruise Bucket List in mind. 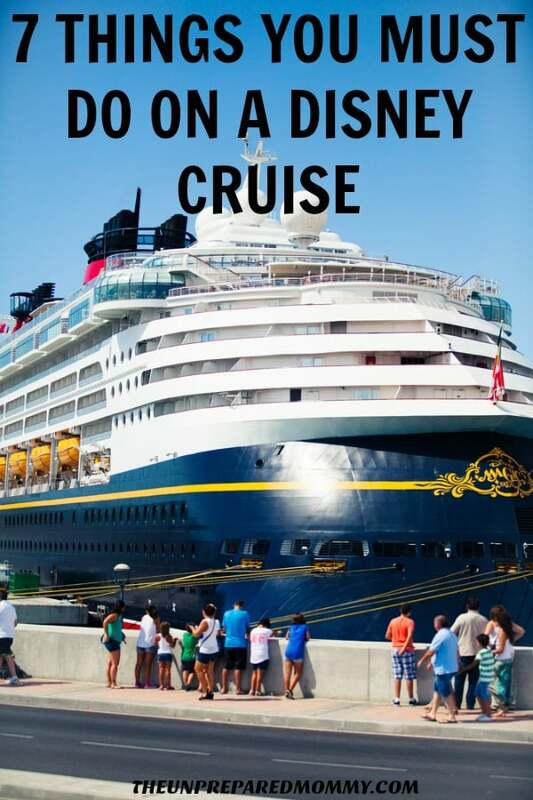 It is a great way to experience all your Disney Cruise has to offer you and your family. 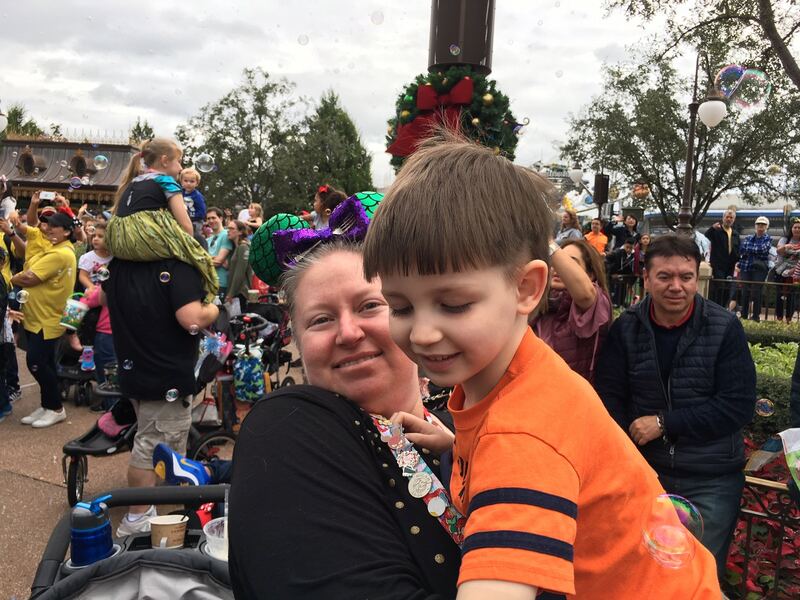 Disney World Hacks You Have to Try!